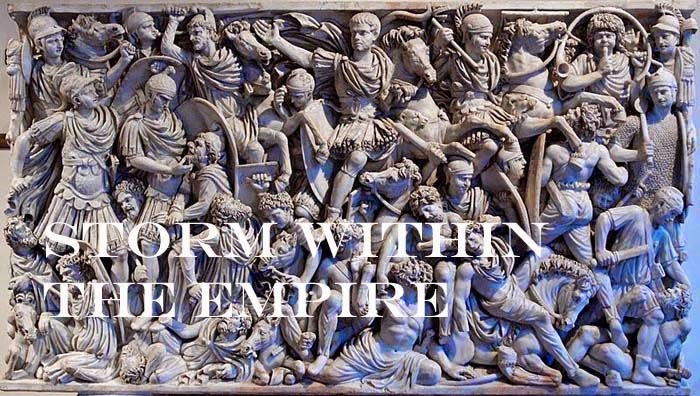 Storm within the Empire: The Greco-Bactrian 250 – 130 BC. The Greco-Bactrian 250 – 130 BC. The Greco-Bactrian army are the last collection planned for Project Rome. They were selected as an interesting opponent for the Seleucid and Parthian armies already in my collection. Plenty of material can be found on the Internet about the Greco-Bactrian to include the classics available as e-books, archaeological findings; coins minted during the period and of course plenty of painted armies in 15 and 25 mm. 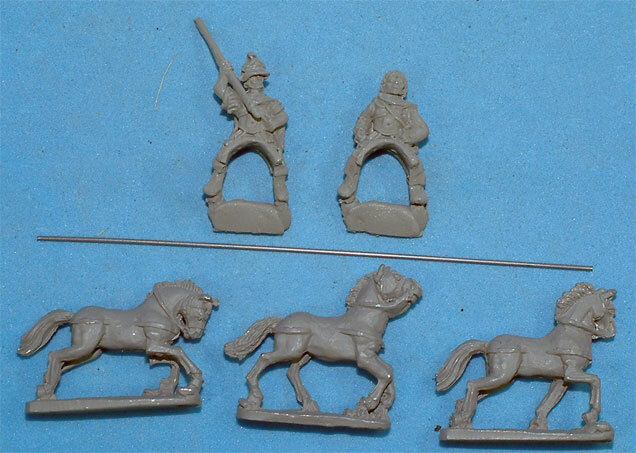 These, pictured below, are 15mm figures from Old Glory and are enough to build both options listed for II/36a; one a mix of cavalry, pike and elephant and the second consisting of entirely of mounted troops; 5 x 3Kn, 4 x Cv and 3 x LH. The latter option is currently on the work bench as they require more work. Looking at the link you can see SS16 the two poses which represent the Iranian Lancer and Greek cavalry. The three packs ordered will give me 4 x 3Kn and 4 x Cv with an extra element of Cv to be used as a general. The right hand of the Iranian Lancer was lifted so as to wrap around a brass wire spear. Unfortunately, nothing else could be done with the pose as the position of the left hand made a two handed grip impossible, these wear a cloak making the position of the left arm fixed. The Bactrian Greek trooper comes in one pose, javelin held across the chest. This was carefully lifted from the torso and positioned to appear throwing the weapon. This took quite some time but it was worth the effort. The horse archers (Arachosian, Bactrian) LH are from the Later Achaemenid Persian list and with all such figures I cut the bow loose from the body and reposition them adding more variety. I will add a headdress from Milliput to half of the figures to build two distinct units. The figures for the command element come from the Xystophoroi pack and two packs were purchased. The extra figures will make three general officers (3Kn) for the Seleucid and the remaining two are allocated to the Pergamene army. Now the painting can begin.